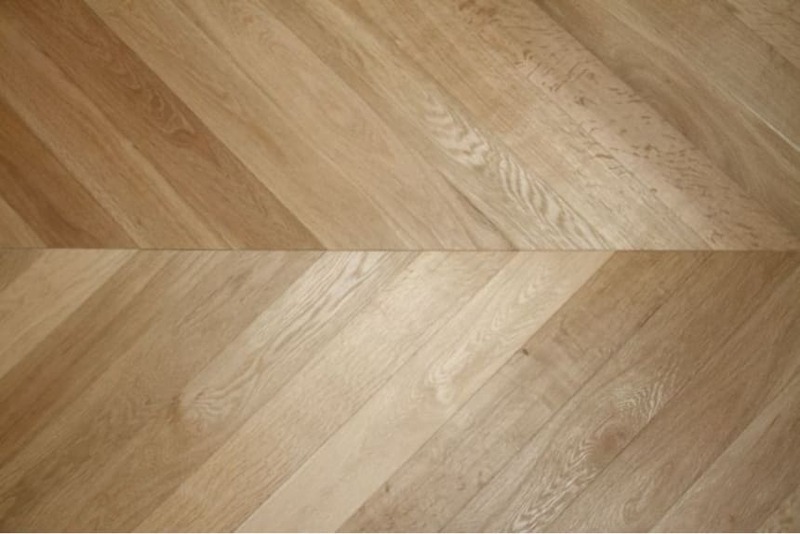 For anyone who’s struggling to work out which wood flooring solution would best suit their project, this brushed unfinished engineered wood flooring is what’s called for. Giving you all the natural beauty of a brushed wood floor, it has been left unfinished so you can put it in place and carefully decide whether you want to top it off with an oil, hardwax oil or a lacquer. 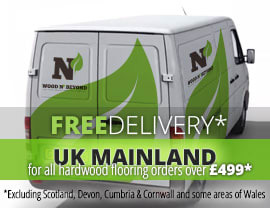 Sometimes it’s hard to decide which final finish would best suit your room or home before your floor is laid and with this brushed unfinished engineered wood flooring you don’t have to. Removing all the pressure of guesswork, you can lay the floor and then take your time to choose the perfect finish for your setting afterwards. Although most people prefer the convenience of a pre-finished floor, this option truly does work for anyone who’s unsure. With a range of colours as well as board widths and board thicknesses, we even have standard style boards as well as herringbone and chevron, so we know there’s something for everyone here. Take your time and have a good look around.